Yes college faculty are helping the student. And they Care about student. 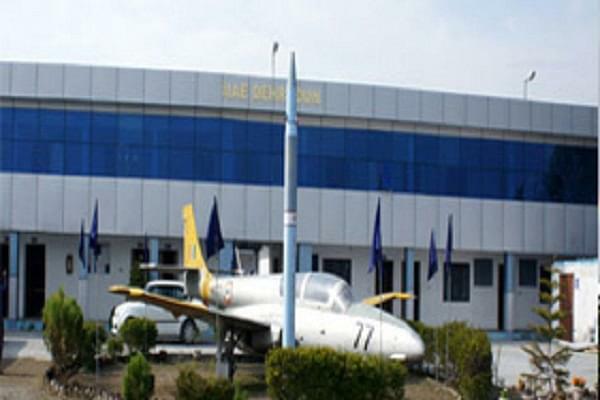 Alpine Institute of Aeronautics (AIA), Dehradun was established in 1994 and is running under the NIAE Educational Society. The college is affiliated to Hemwati Nandan Bahuguna Garhwal University. 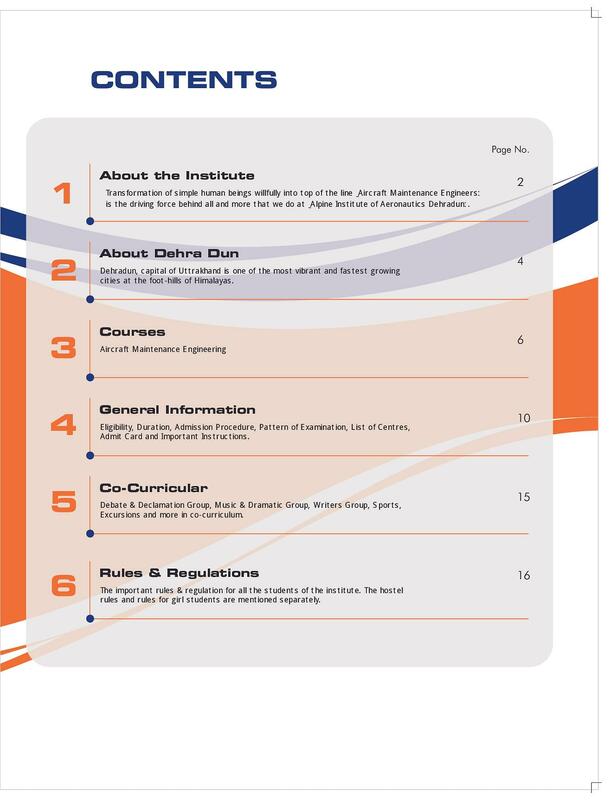 It is a private institute and approved by Directorate General of Civil Aviation (DGCA) Ministry of Civil Aviation, Govt. of India. 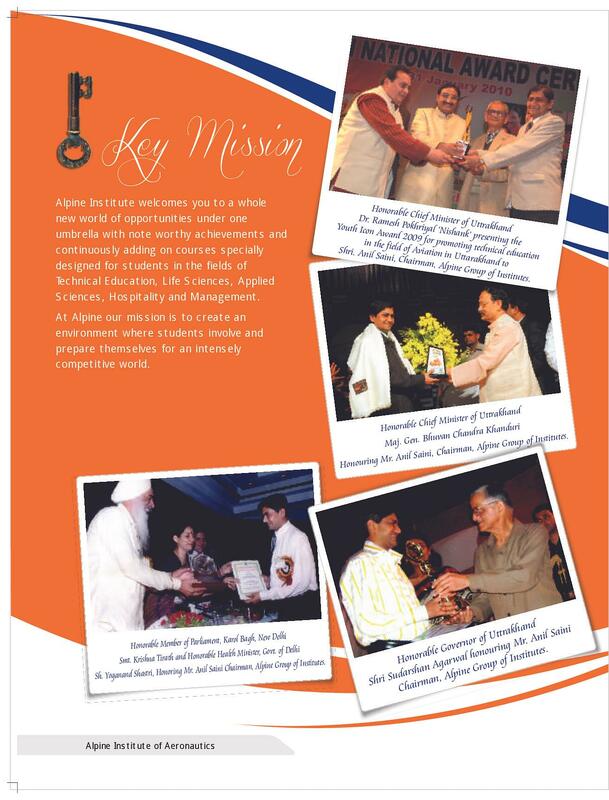 The college having 20 years of excellence in Education. It also conducts Weekly Seminars, Workshops and Regular Industrial Visits along with Guest Lecture from Renowned Professionals to improve the skills of students. 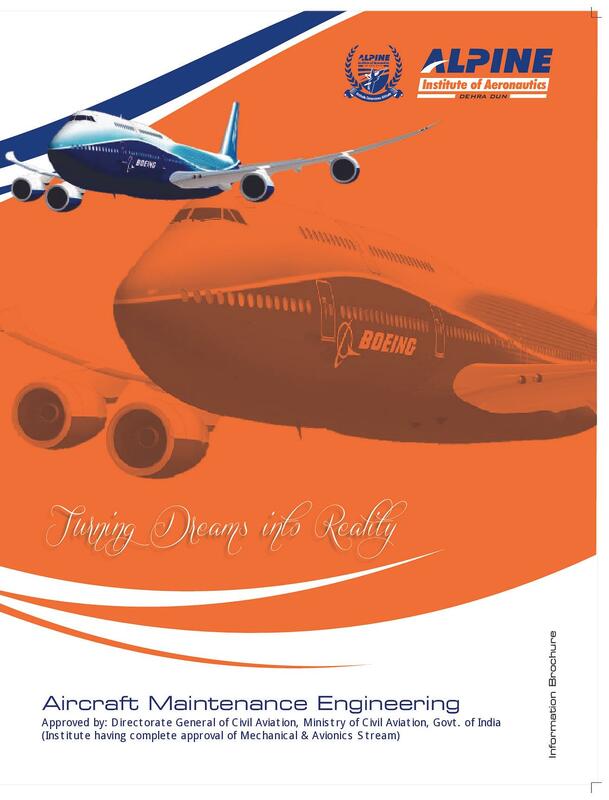 College offers Bachelor Degree in Aircraft Maintenance Engineers. The college provides on camps & off campus Hostel Facility. AIA is the only institute having own Beech Bonanza A-35 Aircraft, Learjet 25 Aircraft and R-22 Helicopter. To encourage the potential of Students College conducts many activities like Sports, Quiz competition, Dance competition and singing competition. 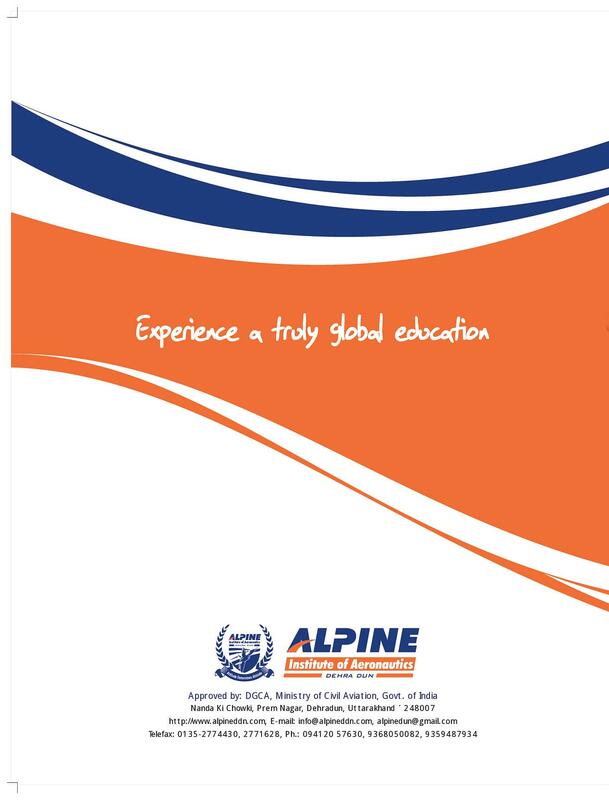 Why to join Alpine Institute of Aeronautics? Academic Facilities- College has support services like, Common Room, Multi-purpose auditorium, Medical, fully computerized Classrooms, Library, Computer lab, Auditorium etc. sir, i want to know admission detail and i am start this year in AME branch. Hi Manohar, To get admission details please contact to 0135-2774430 , 2771628.